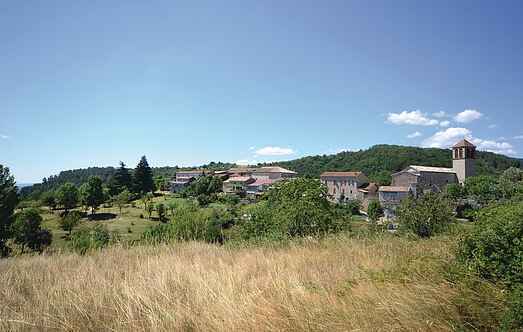 Choose from a selection of 174 holiday rentals in Ardèche. Use the search form to the left to filter the results and pick your choice of self catering accommodation in Ardèche. 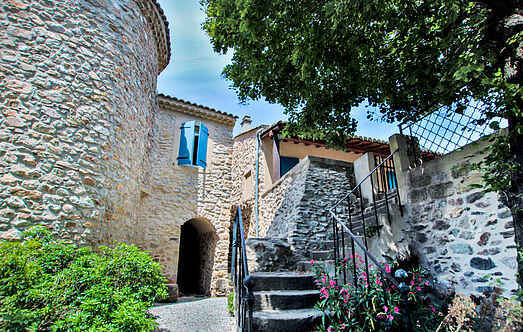 We have a good selection of holiday apartments in Ardèche perfect for family, single, romantic and group holidays. You may prefer to take a look at our listed holiday villas in Ardèche or holiday apartments in Ardèche. Find your holiday homes by a specific type using the property type drop down in the filter. Filter the holiday homes in Ardèche by a specific area using the area list above. This holiday apartment in Lentilleres is functionally furnished and quite typical of the area in design. This charming stone house with swimming pool is nestled on a 20-hectare vineyard within a hilly and elevated position close to the village of Flaviac. This lovely three bedroom villa is located close to the village of Saint Thome and just 150 metres from a beautiful river. This magnificent stone house in a charming hamlet Bidon, is located on a plateau surrounded by vineyards. Majority of the accommodation is spread over two levels. For your stay in Ardèche, come and discover this typical stone holiday home and its swimming pool in Brahic, 6 km from Les Vans, very close to the Cévennes. The traditional holiday home is ideal for a relaxing family holiday in the Ardèche. This three bedroom holiday home is idyllically situated just 15km from the charming city of Aubenas, on the heights of the lovely medieval village of Rochecolombe. This vacation rental is located in the village of St. Apollinaire de Rias, 25 km west of Valencia, in a beautiful hilly area, located in the northern Ardeche. This 17th Century farmhouse is steeped in history and situated close to the historic village of La Bastide de Virac. This holiday residence is located near the village benefiting from an environment very provided in services of services and trade.